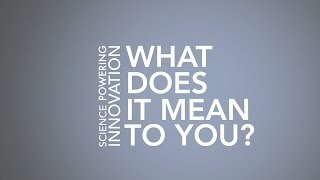 Are you passionate about high-tech invention and innovation? Would you like to work in a team that is helping transform some of New Zealand’s most cutting each science into commercial ventures? The Kiwi Innovation Network (KiwiNet) is a consortium of Universities, Crown Research Institutes and Crown Entities who are dedicated to taking a collaborative approach to research commercialisation. Since its launch in 2011 KiwiNet has been a leader in the push to increase the scale and impact of scientific and technology based innovation. KiwiNet’s goal ultimately is to ignite innovation from science that will lead to greater economic outcomes for New Zealand. Join a driving force in establishing NZ as a globally recognised leader in research commercialisation.